Want Business from Existing Clients? Ask for It! Ok…it is a bit more complex than that. But not much! 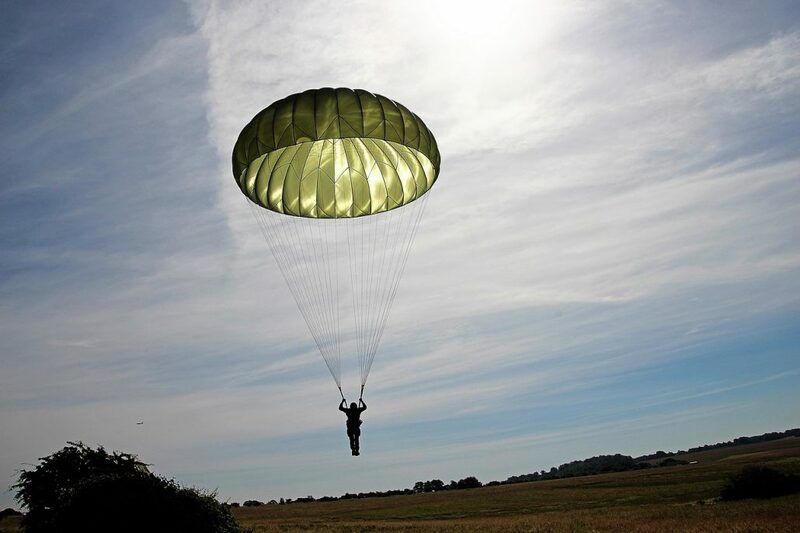 When you think about a client’s business, I want you to think of it as a village into which you just parachuted. At first, you are in unfamiliar territory and don’t know anyone. But then someone greets you and is genuinely interested in what you are doing there. You are genuinely interested in the village, its inhabitants and what they do there. You establish a relationship with the person you initially met, building a trusted reputation. You are in! However, for many people, that’s where it ends. They maintain a connection with their initial contact and the amount of business coming from that client plateaus. What many people do NOT do is meet other “villagers,” people in other departments who could benefit from their services or products. So, how do you make inroads into other areas in the company? You ask about them! It really can be that simple. You’ve now established a dialogue that allows you to learn more about the company and possible opportunities that could exist for you. From this, you could get a recommendation from your contact regarding who you could contact next. That’s gold! Now you are rolling. You’ve asked your contact to advocate for you…without really asking. The act of introducing you to another contact in their company is, in essence, them endorsing you internally. You’ve just had a door opened for you….walk in! And why would your client contact want to introduce you to others in the company? To look good, of course! Again, a simple answer that merits more explanation. When they introduce you, they are as much as saying, “Look how smart I am to have hired this firm to advance our company’s goals.” That, in turn, creates a situation where others want what your contact has. It’s a herd mentality…they will flock to you if you’ve proven you can deliver results. Your responsibility now that you will meet with other “villagers” is to conduct yourself well, ask probing questions, learn as much as you can, and make your current contact proud by delivering exceptional service. And all of this comes your way because you had the desire and curiosity to ask about other areas of the company. See? Simple! What is stopping you from asking about other opportunities at your client’s business? Let me know in the comments or send an email. http://giglioco.com/wp-content/uploads/2018/09/parachutist-2183279_1280.jpg 853 1280 Steve Giglio http://giglioco.com/wp-content/uploads/2017/05/giglogo.png Steve Giglio2018-09-28 14:49:232018-10-01 13:11:08Want Business from Existing Clients? Ask for It!